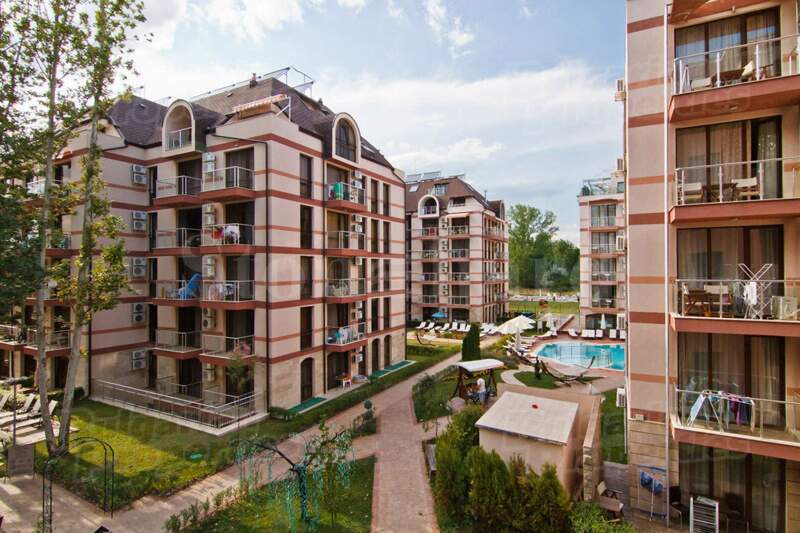 This gated residential complex is located in the most quiet and green part of Sunny Beach. With its own park, rare trees and 700 meters away from the best beach on the Bulgarian Black Sea coast, this is a complex, where you can be a guest of the club and an owner of a lovely home, furnished and equipped on your taste. The complex consists 5 residential buildings built on 10,000 square meters of land. 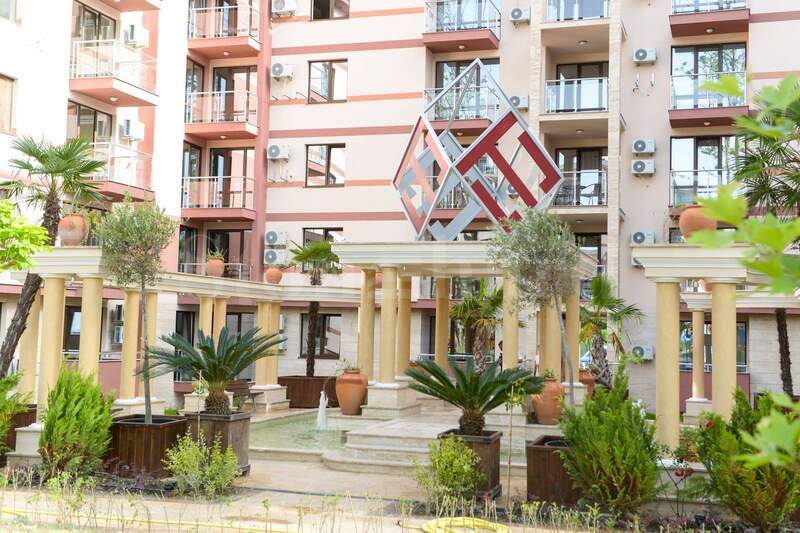 The property has gardens and recreational areas, spa – center, indoor and outdoor playground with animation, two swimming pools, restaurant, barbecue – garden, Teppanyaki bar, two cocktail bars, karaoke – piano bar, beauty salon, parking underground and above ground office “cleaning , laundry and ironing“. Some of the apartments are completely finished and furnished, while others are completed, but without furniture and equipment. Possible furnishing at an additional fee. Suitable options are provided by the developer. Bathrooms are fully equipped and ready for usage. The developer is able to design and create entirely new and individual interior of each apartment, thanks to one’s own furniture company that provides true high quality at affordable prices. The apartments can be rented on a hotel basis by the investors. 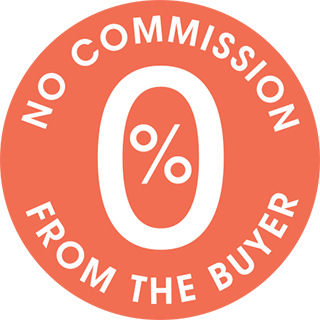 Each owner has the opportunity to receive an annual income of the property. The investing company offers professional property management through a registered company. All owners must pay a fixed annual fee of 8 Euro / sq.m excluding VAT per apartment per year for the maintenance of the complex. Other services and activities that the company deems necessary for the performance of assigned duties.